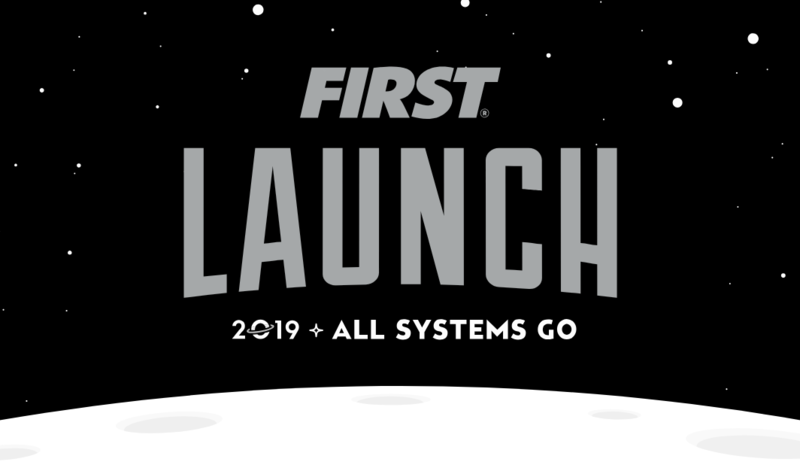 FIRST was founded in 1989 by inventor and entrepreneur, Dean Kamen, with inspiration and assistance from physicist and MIT professor emeritus, Woodie Flowers. Kamen was disappointed with the number of kids—particularly women and minorities—who considered science and technology careers, and decided to do something about it. As an inventor, he looked for activities that captured the enthusiasm of students, and decided that combining the excitement of sports competition with science and technology had potential. The FIRST Championship is the culmination of the FRC competition season, and occurs in late April each year. Roughly 600 teams participated in 2015. On May 5th, 2016, FIRST announced that from the 2017 season and onward, there would be two FIRST Championships. One for the Northeast taking place in St.Louis MO, and one for the Southwest taking place in Houston TX. However, after the 2017 Game, the Northeast Championship location will shift to be in Detroit MI. (wikipedia; www.firstinspires.org) The ThunderDogs home Championship is Houston TX.